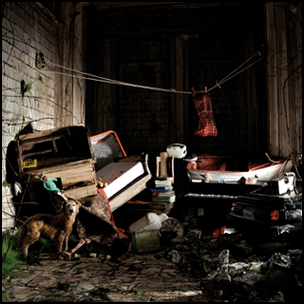 On May 18, 2010, “The Tom Kotter Company” label released “New Inheritors”, the fourth Wintersleep album. It was recorded September 2009 – February 2010, and was produced by Tony Doogan. Previous PostOn May 18, 2004.Next PostOn May 18, 2010.